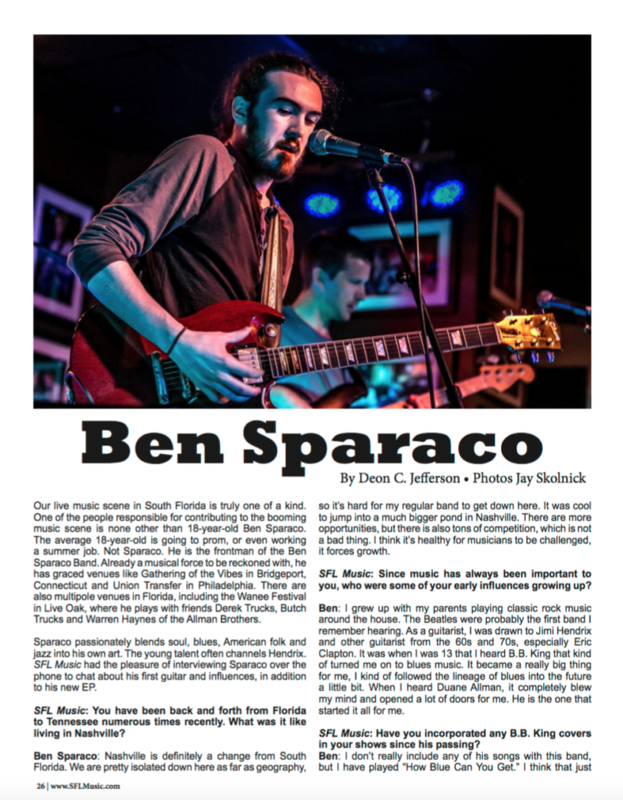 Ben Sparaco is featured in the July 2016 issue of SFL Music Magazine. 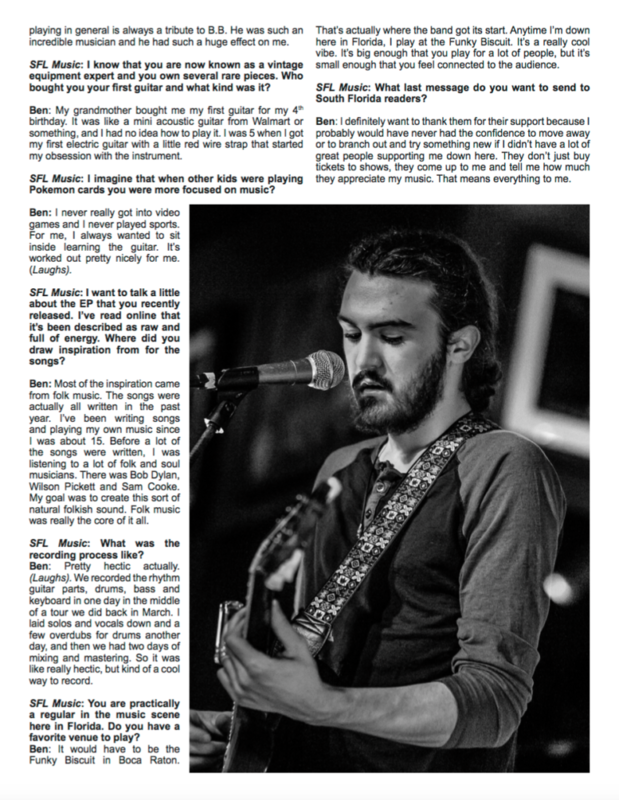 You can download the issue here. The story begins on page 26.